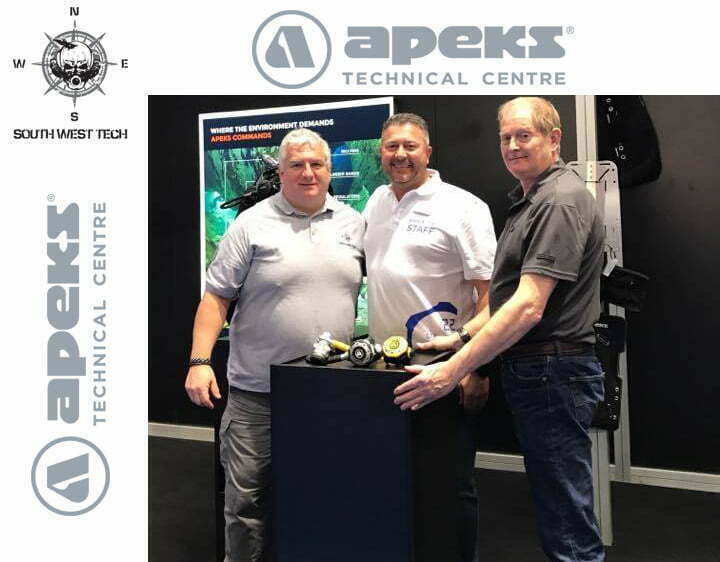 South West Technical Diving | SWT is a TDI scuba diving centre Ireland and Apeks Technical Centre. A home for JJ rebreather and sidemount diving. We provide world class technical diving tuition in Ireland. 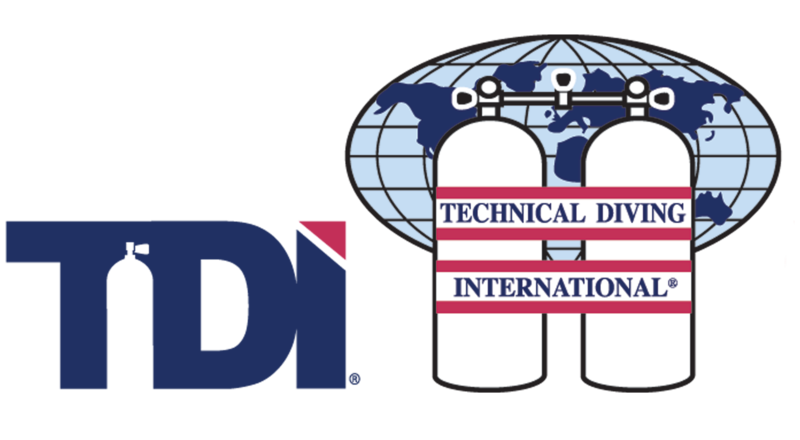 Here you pay for the training, but you earn the TDI certification. South West Tech is a fully technically focused facility and TDI Dive Centre in Irelands beautiful South West. 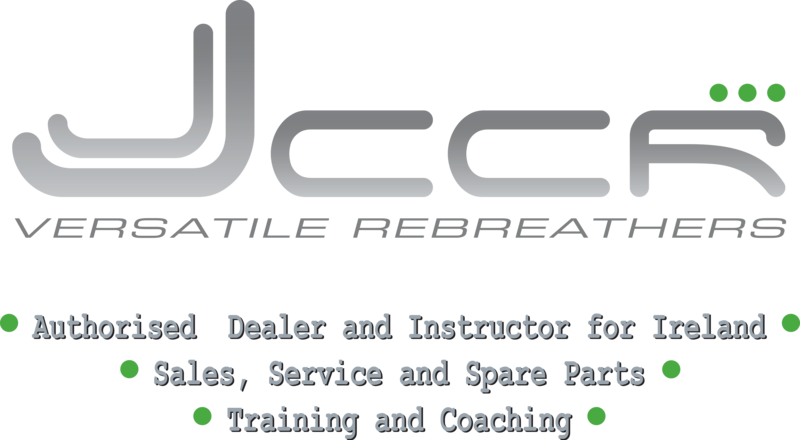 as we are the dealer and instructor for Ireland for JJ-CCR. 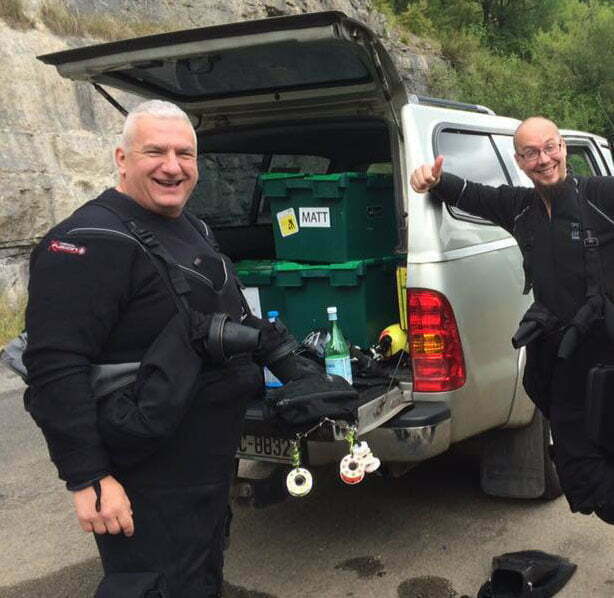 The brainchild of two good cave and Trimix diving buddies. 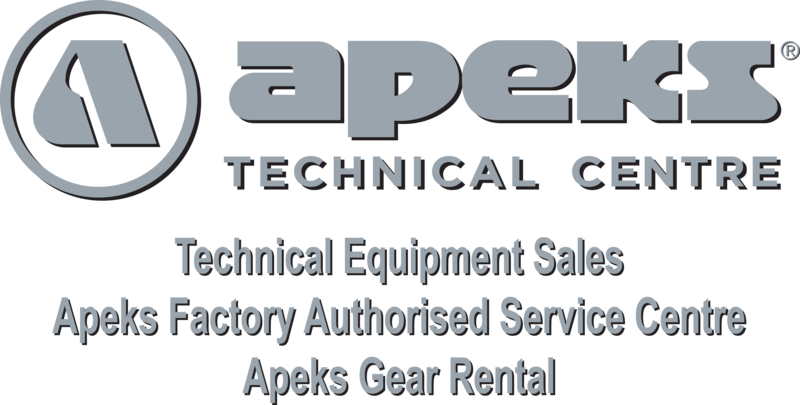 South West Tech offers Technical Dive Training, Guided Diving, Gases, Kit Rental and Servicing.